Active in the dance scene since the early nineties, Dutch producer Vincent Kriek aka HP Vince started the famous P.I.M.P. project on Touche records together with Jamez. 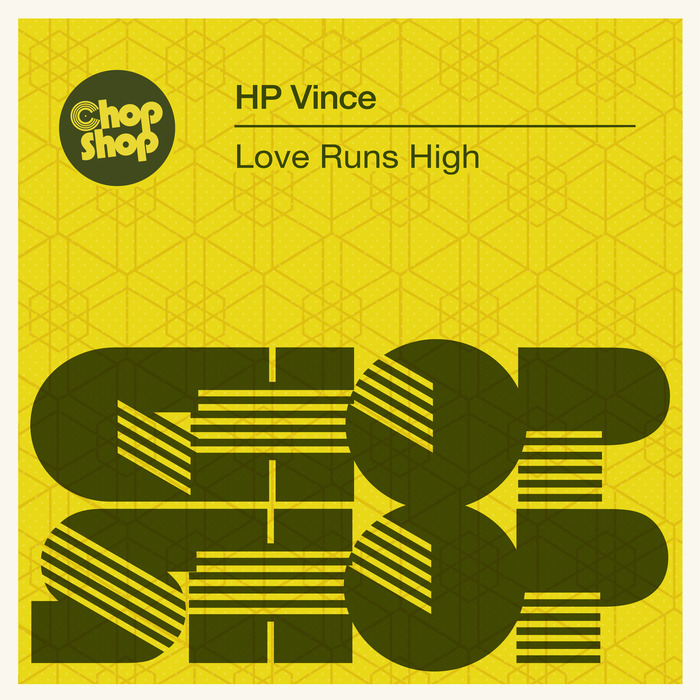 He is a versatile producer if it comes to styles, but house and disco are his biggest love. Running his own label since 2014, Nite Tunes aims to release different styles on the techier and deeper tip. 2017 is a big year focussed on funky disco house on great labels like Solid State Disco, WhoreHouse, DiscoRevenge, Redisco and Springbok in addition to some great work with new partner in crime Dave Leatherman. He also recorded with superstar DJ Laidback Luke on Groove Alert as Dubbing Double. He is back with his second Chop Shop EP for George Kelly's label, featuring three jackin' disco jams to get your party going. We are a fan of anything on this Greek label for its quality and this is no exception.